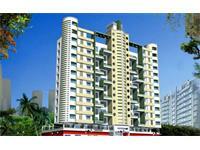 Looking for a property in Kothrud? 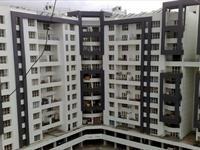 Have a property in Kothrud? Kothrud, Pune is rated 9 out of 10 based on 5 user reviews. Have a good knowledge of Kothrud? Share it and become a Locality expert. 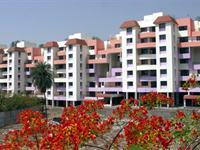 SRK Shivanand Gardens is one of the popular Residential Developments in Kothrud neighborhood of Pune. 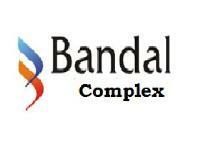 It is among the Completed Projects of SRK Developers Pvt Ltd.
Bandal Complex is one of the popular residential development in Kothrud neighborhood of Pune.It is among the completed projects of Bandal Builders. A residential project of 16 buildings consisting of 1, 2, 3 bedroom flats and shops, every flat has been designed with attention being paid to the minutest of details. promises that one can keep. 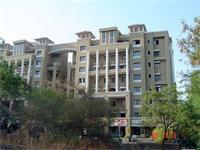 Westend Village is a spacious east facing 2 & 3 bhk flat in posh locality in Kothrud fully covered front side balcony with central lawn view ( 300 sq ft ),modular kitchen with crockery shelves attached and common bathroom with geysers and mixers. 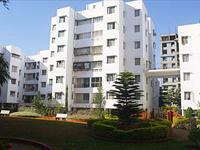 Rohan Prarthana is one of the popular Residential Developments in Kothrud neighborhood of Pune. 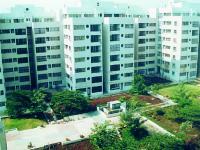 It is among the Completed Projects of Rohan Group.